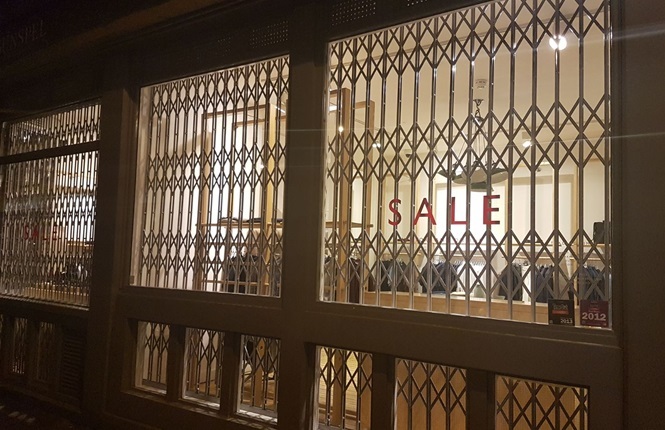 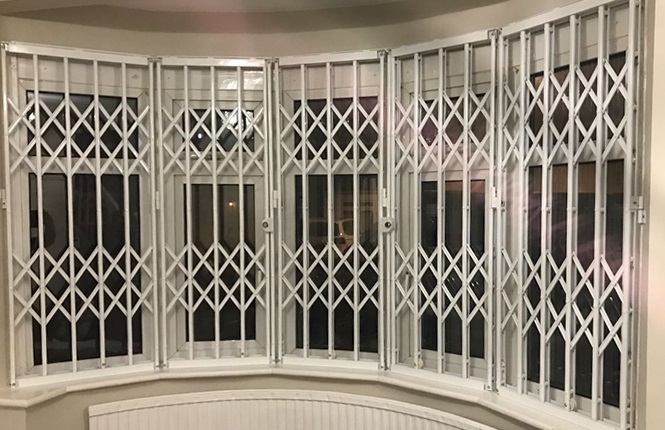 As the percentage of break-ins through windows increases year on year, security grilles are quickly becoming one of the UKs favourite window security products. 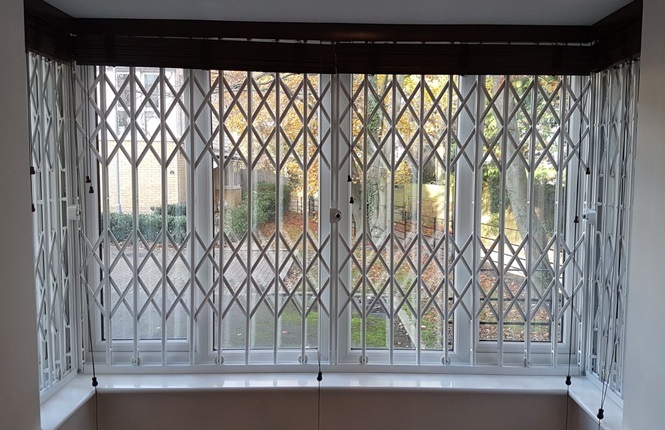 However, despite the obvious benefits to both your property's security and your own peace of mind, people are still concerned that physical security such as window grilles will negatively impact on the aesthetics of their home. 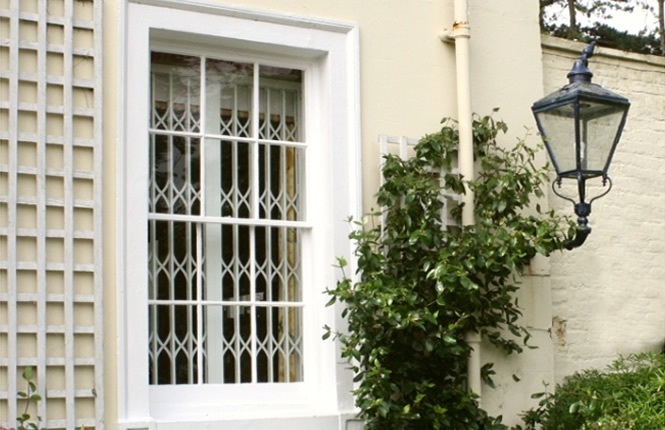 In a difficult housing market homeowners are mindful of doing anything that may affect the value of their homes, however you can rest assured that this will not be an issue with our security products. 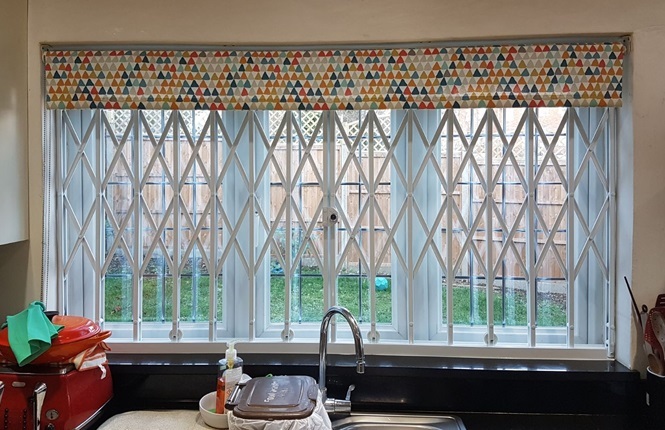 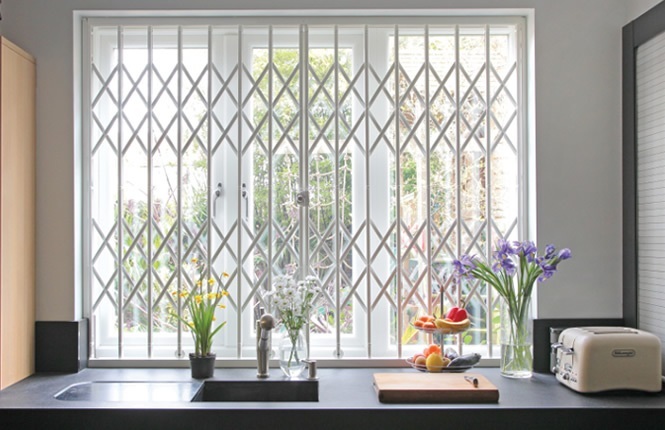 Here at RSG Security we understand this concern completely, which is why our security grilles for windows are slim designed and come without side tracks, ensuring that they significantly improve your home's security without adversely affecting its appearance. 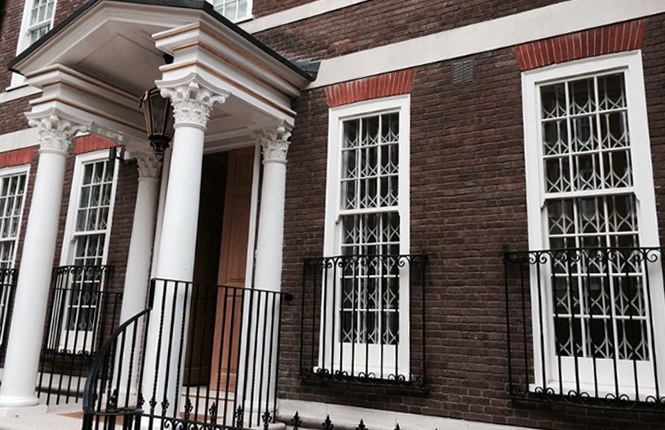 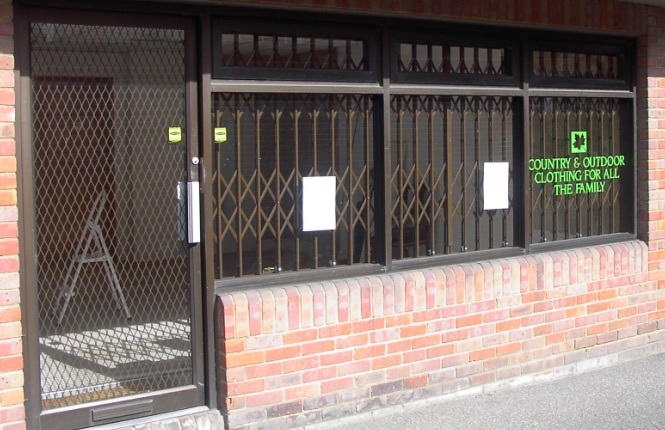 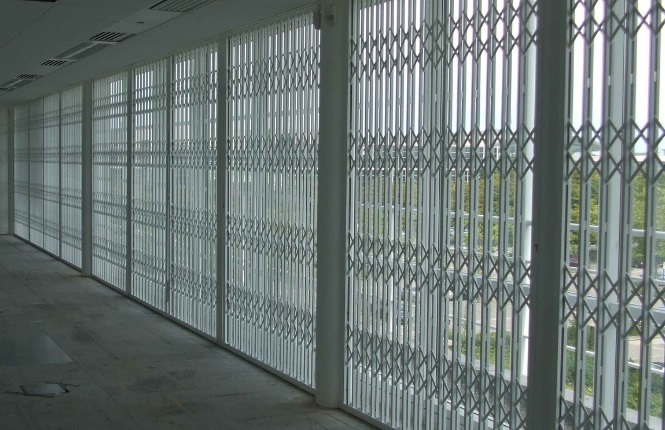 We have designed our security grilles with convenience and discretion at the forefront of our minds. 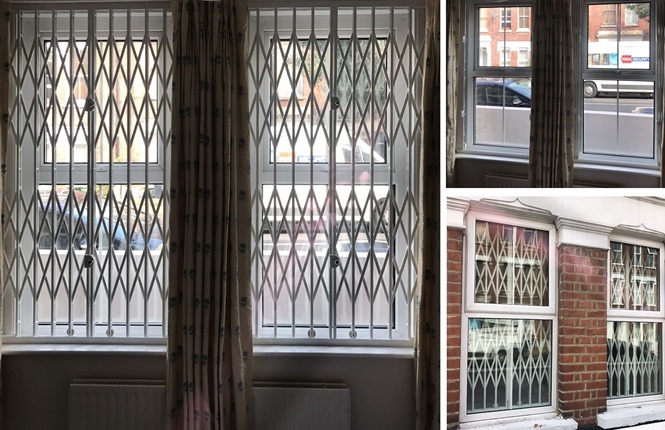 They are incredibly swift and easy to shut and lock without a key on your way out, and they can be easily stacked away behind curtains or blinds whenever you are home and want them out of sight. 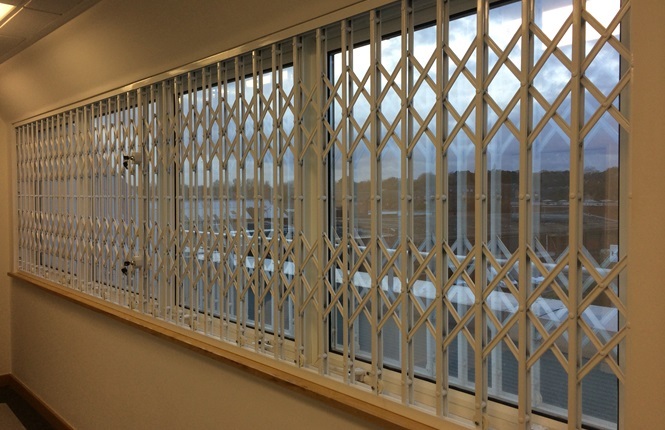 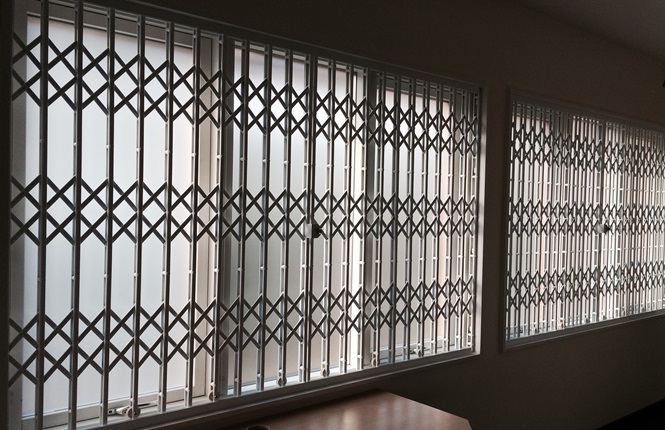 Our range of window grilles come in three basic types: the RSG1000 retractable standard diamond lattice security grille; the RSG1200 collapsible grilles tested by the Loss Prevention Certification Board and certified to LPS1175 Security Rating 1, complete with 3-point locking and a centre euro cylinder and RSG1400 high security grilles. 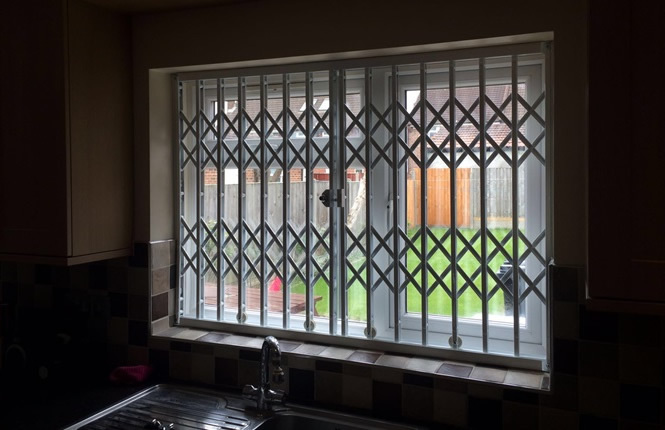 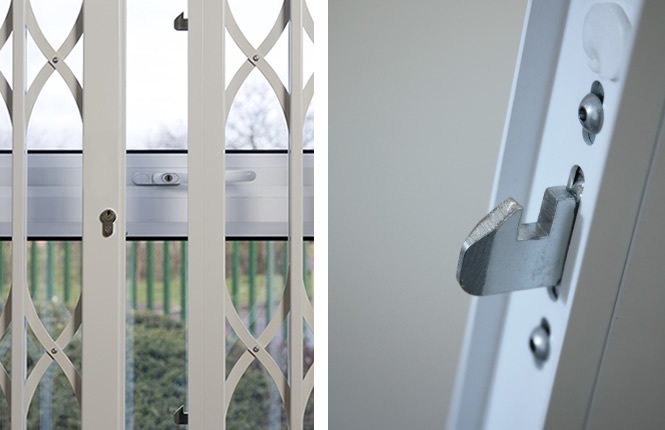 So if you want to enjoy the feeling of improved home security without compromising on the look of your property, get in touch with us today to find out more about our fantastic secure window grilles. 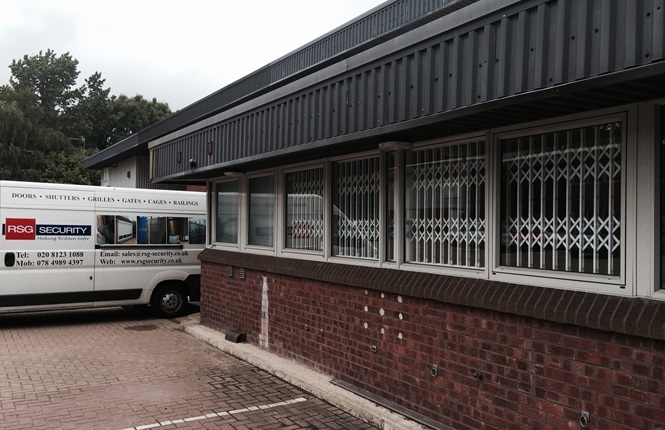 Give us a call on 0208 123 1088 or complete the online enquiry form on our contact form.